Whether you need a comprehensive content management solution for your department website, a simple site for your lab or student group — or something in between — check out these options to find a good fit. The UMMS Drupal Platform is a custom Drupal implementation designed for Medical School departments and their affiliated divisions, sections, institutes, centers, and programs. As part of the U-M Google initiative, the University provides support for Google Sites. This platform offers a simple mechanism for anyone to create a free site for general use. It's ideal for lab websites, faculty research websites, or student group sites. U-M Hosting is an institutionally supported hosting platform designed for websites built in Drupal 7, a popular open-source content management system.  Michigan MultiMedia (M3), the web team under HITS, specializes in web strategy, development, and graphic design for Medical School departments and other campus units.